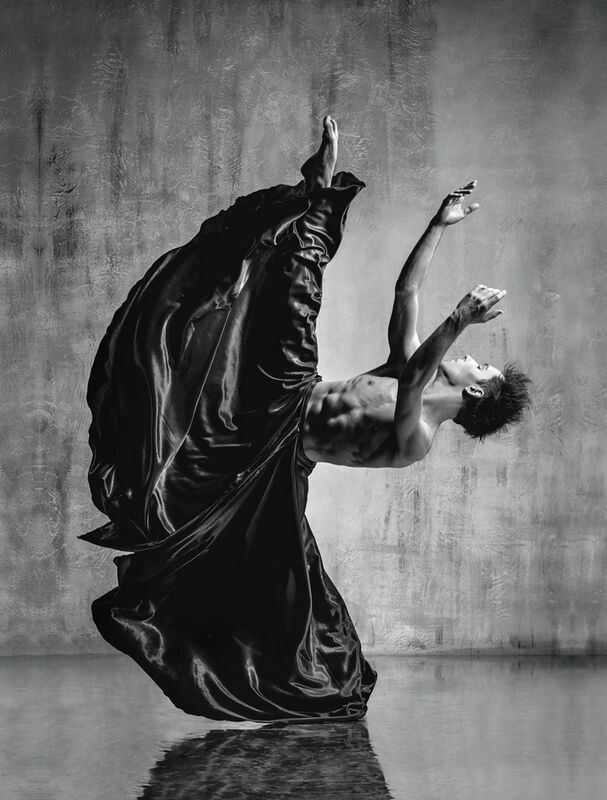 Alexander Yakovlev is a Russian photographer widely acclaimed for his remarkable dance portraits. 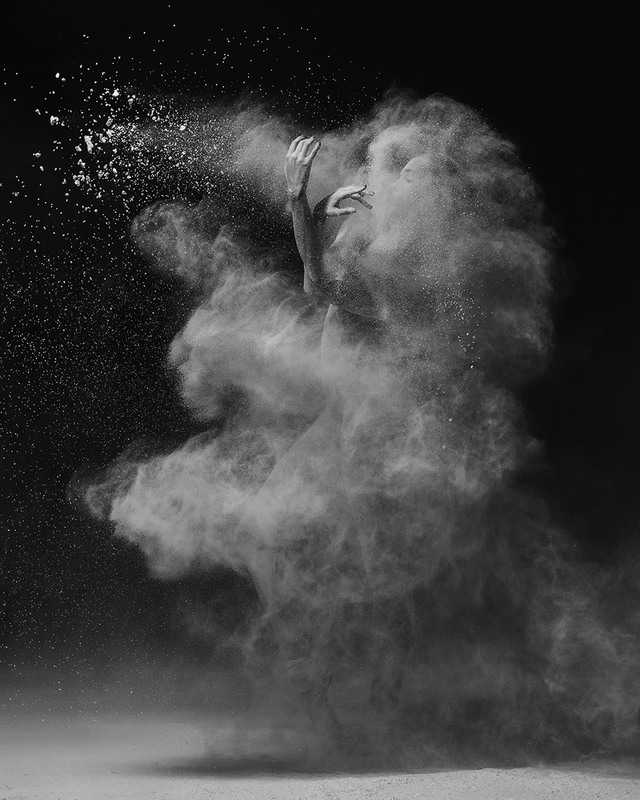 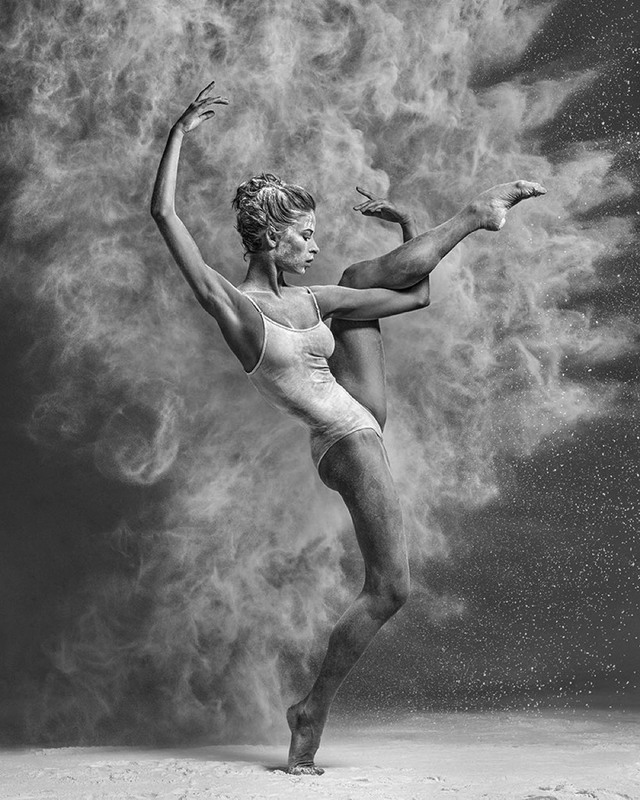 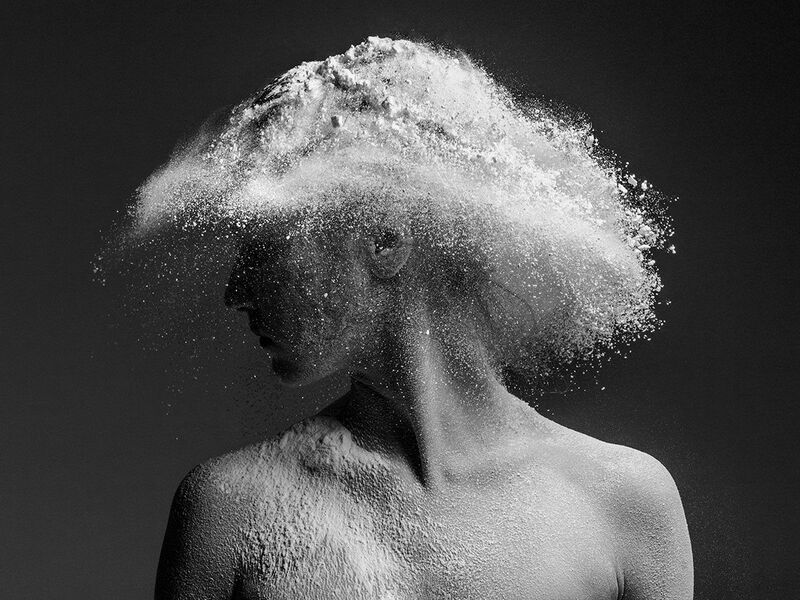 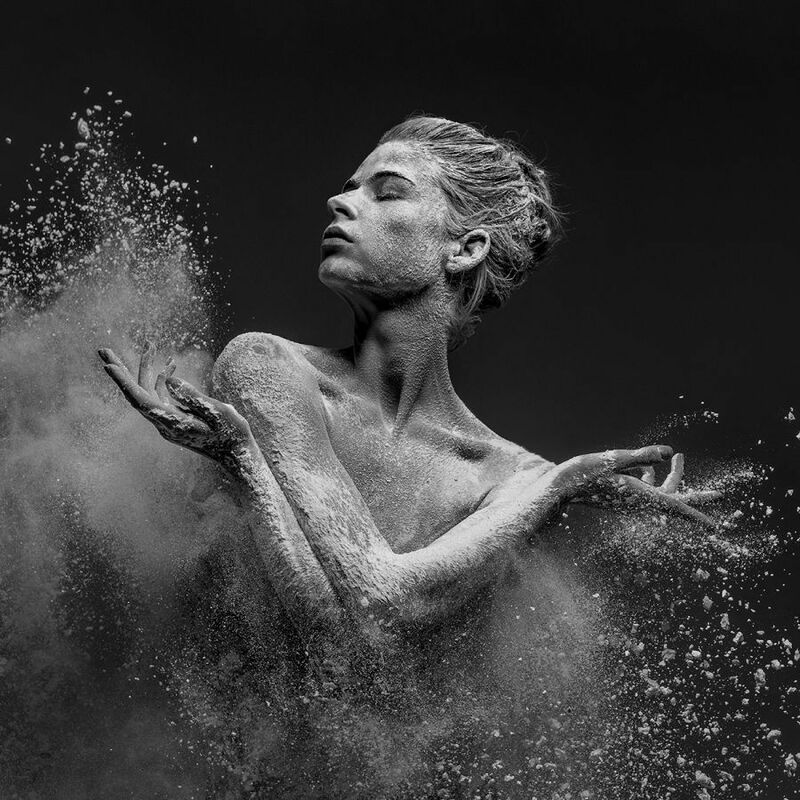 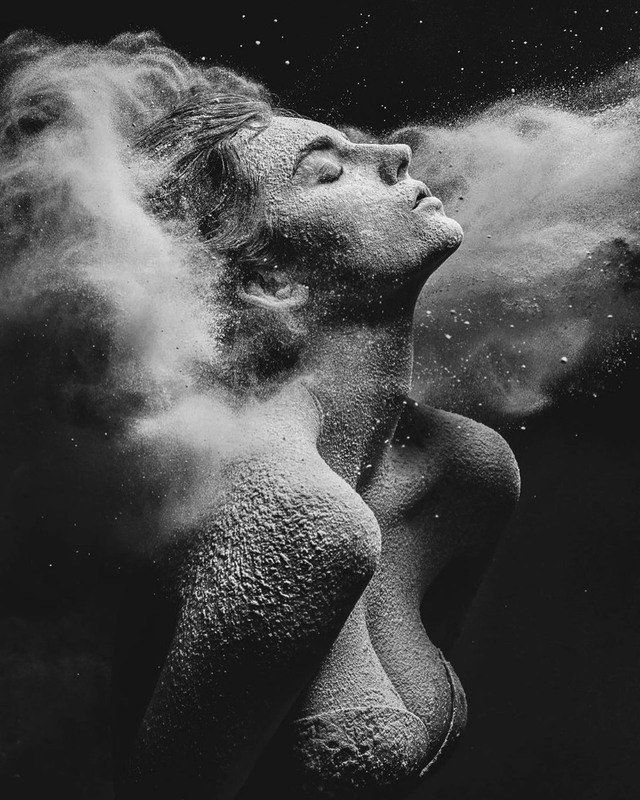 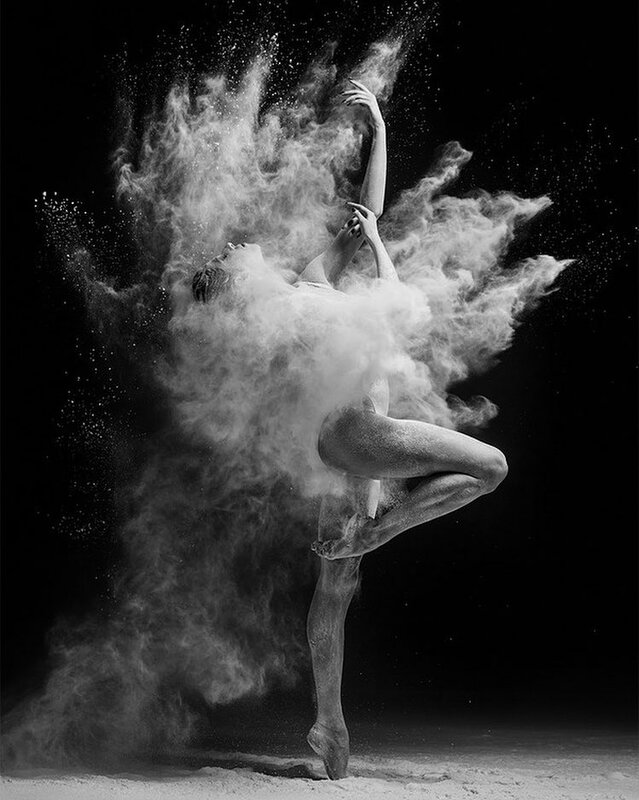 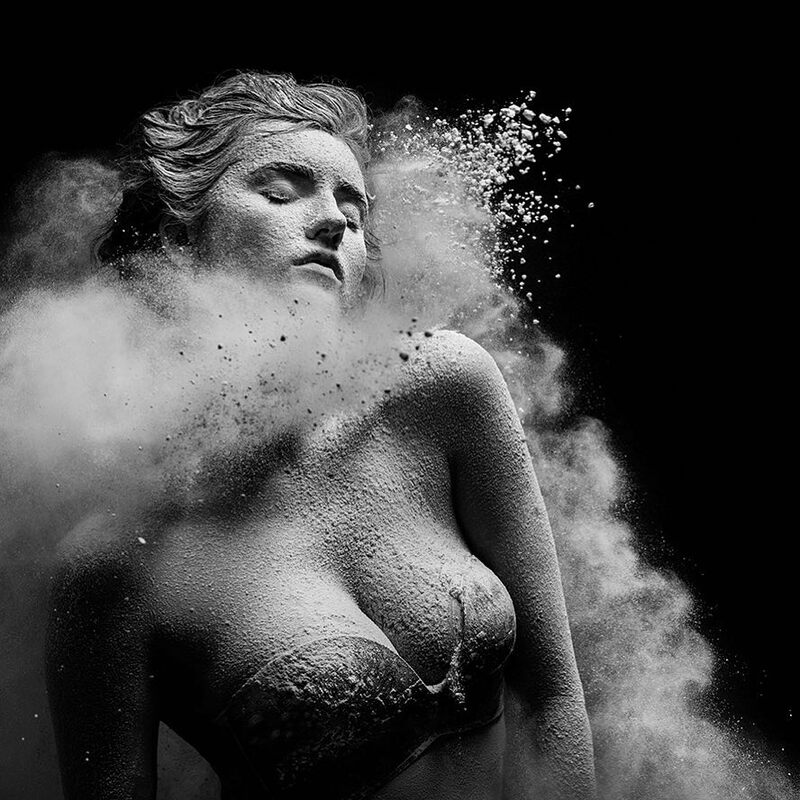 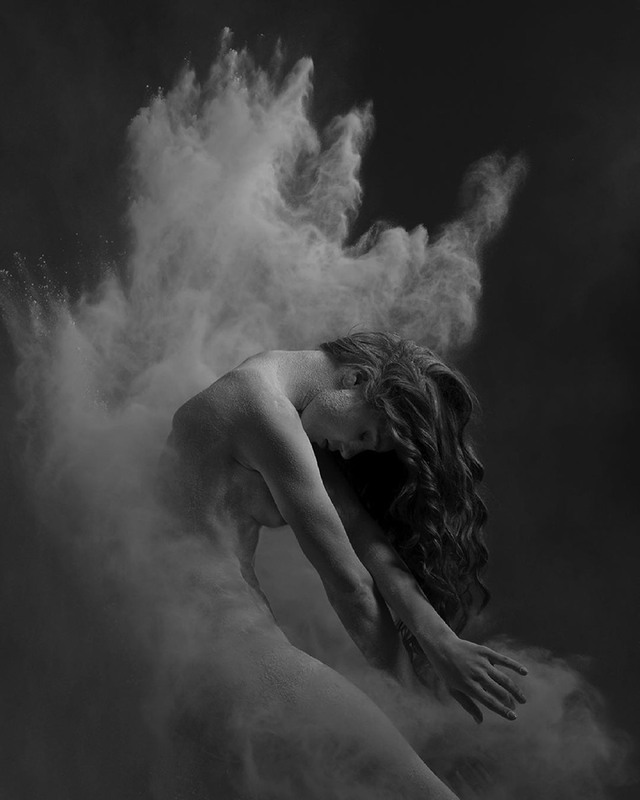 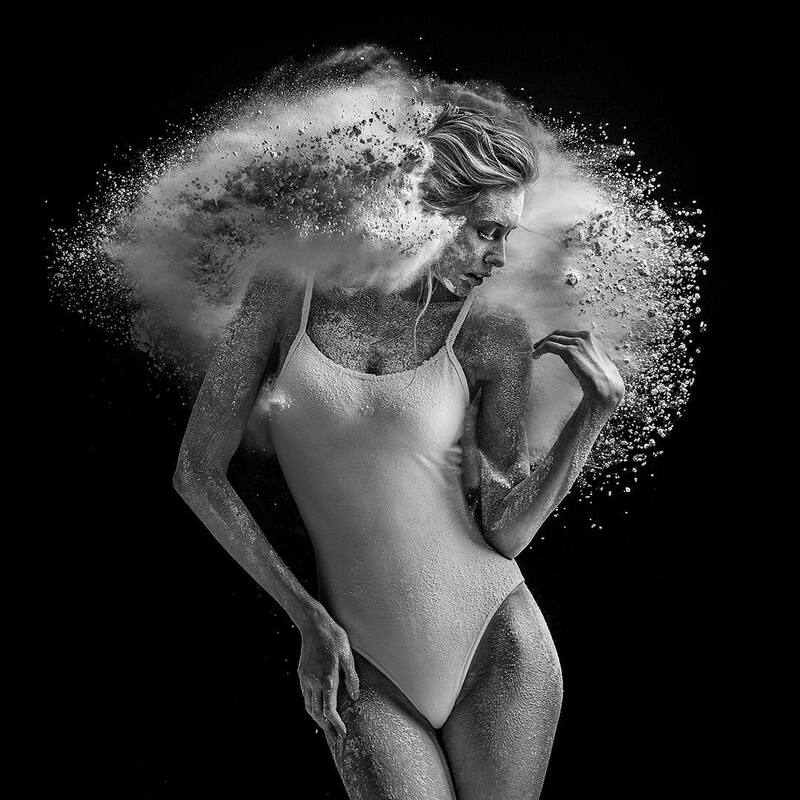 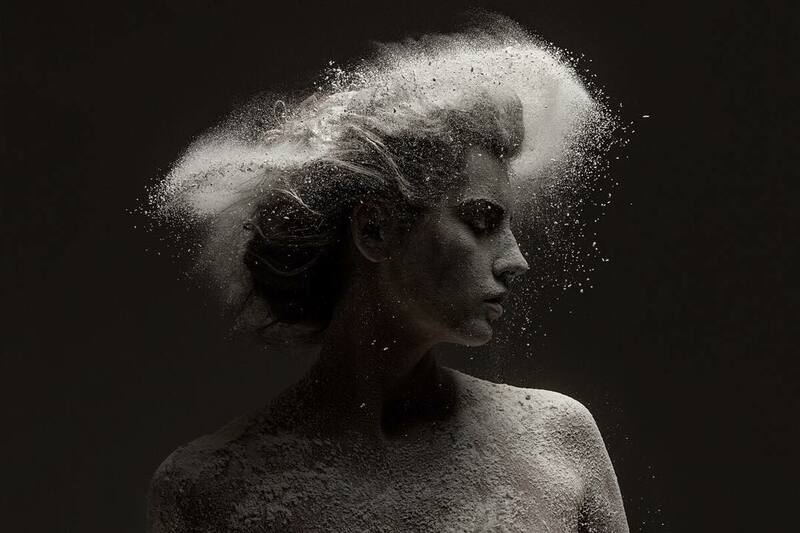 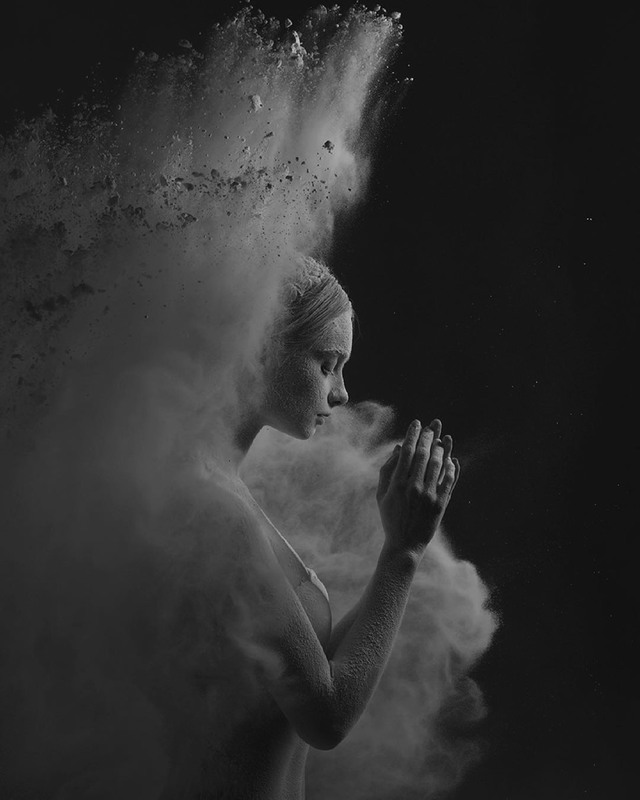 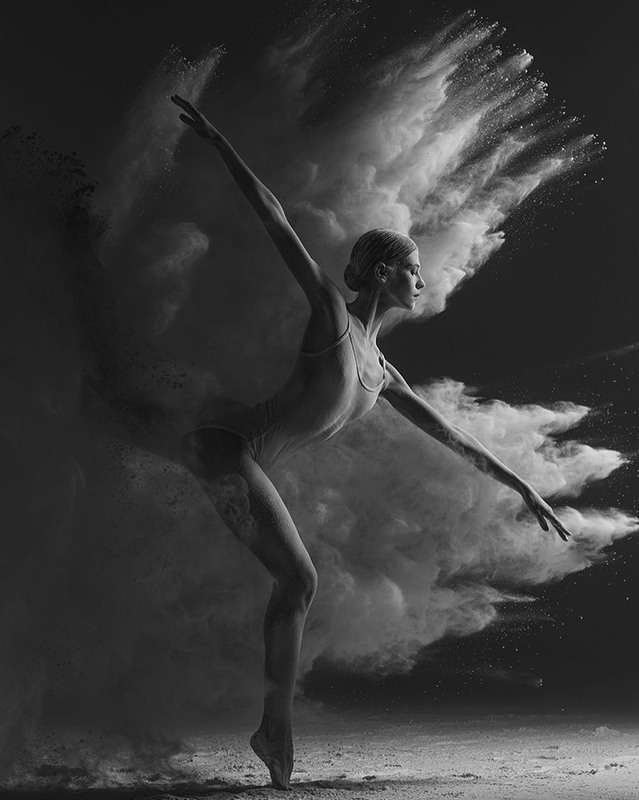 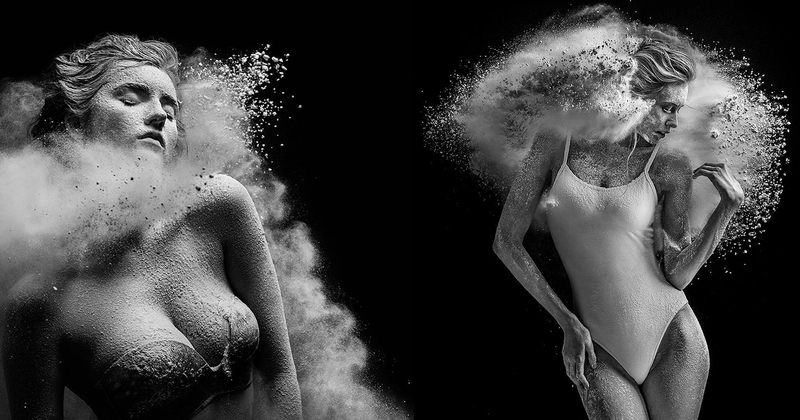 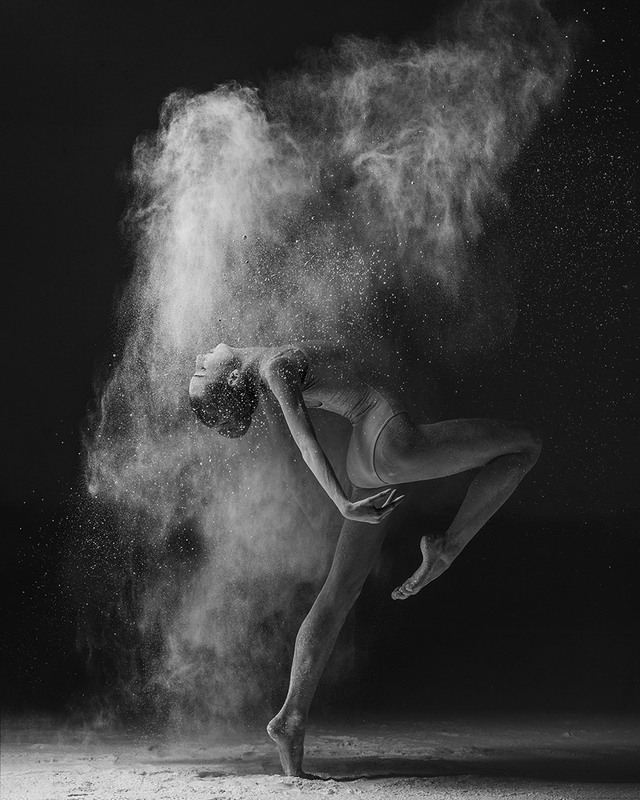 In some of his works, he incorporates flour dust to enhance the dynamism of his pictures, capturing the most ephemeral details of the dancers’ motion. 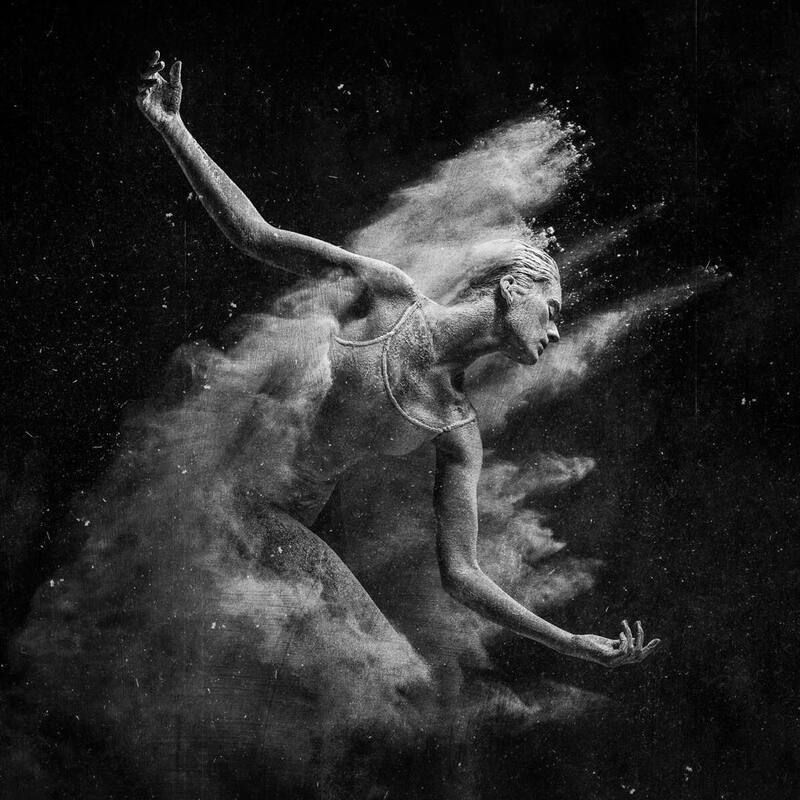     The floating particles freeze in time moments that often elude our senses. 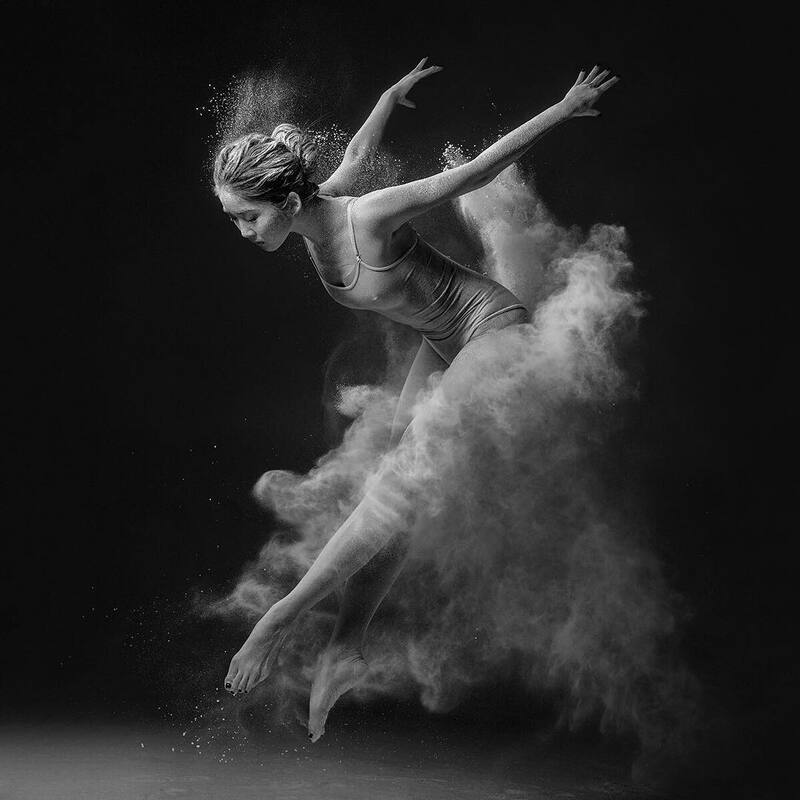 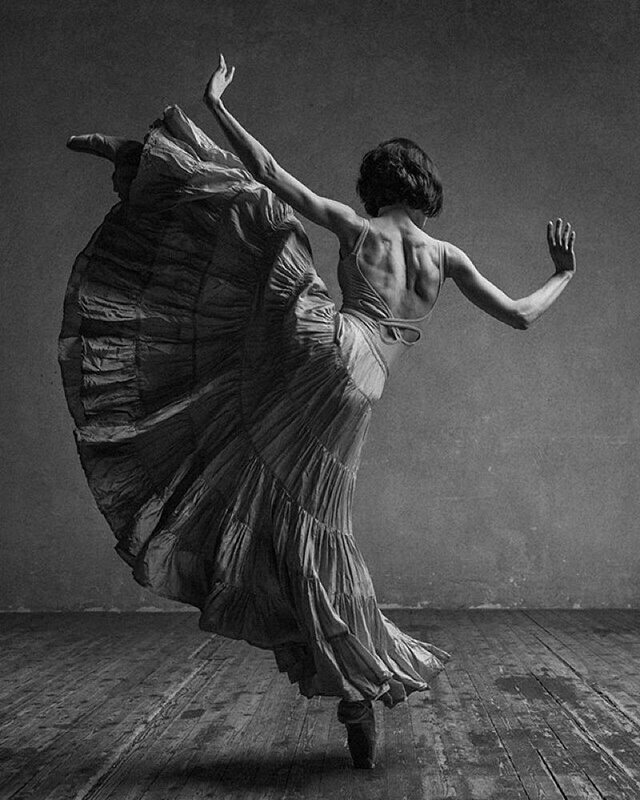 With delightful scene compositions, Yakovlev photographs offer an original perspective on the elegance and beauty of dance.